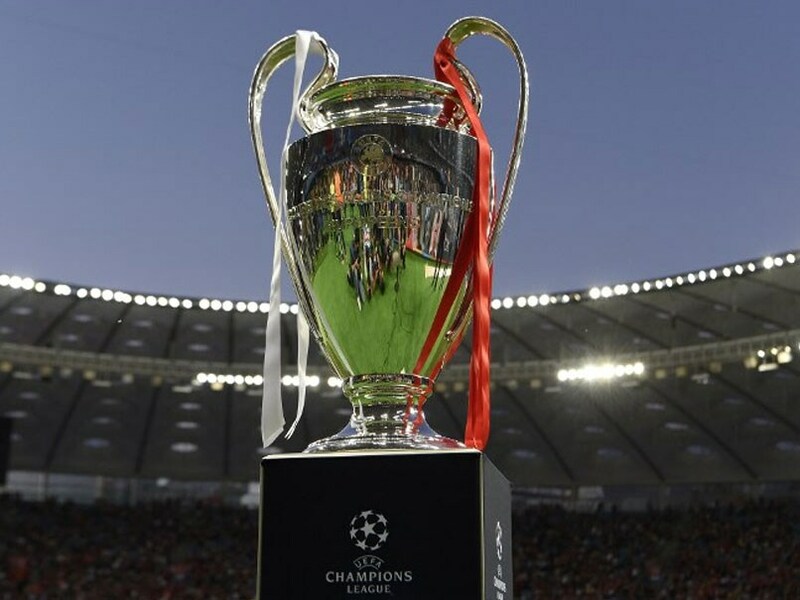 This season's Champions League winners can expect to pocket around 70 million euros just in prize money, plus a large amount from TV. 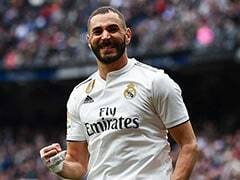 Real Madrid begin their quest for a fourth consecutive UEFA Champions League crown this week when the group stage begins in a competition that is more lucrative and more glamorous than ever, but also more of a closed shop than ever. 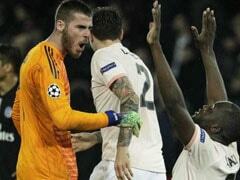 This has been a glorious European era for Real, who are targeting becoming the first club to win four in a row since they won the trophy in each of its first five seasons, between 1956 and 1960. The men who have marked that era have gone, with Zinedine Zidane resigning and Cristiano Ronaldo moving to Juventus, but Madrid remain a formidable force. "After three in a row, why not the fourth? You always have to dream, aspire to achieve things and believe in the team," skipper Sergio Ramos said after last month's group-stage draw in Monaco. 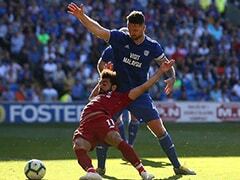 In Liverpool, Ramos is seen as the villain who forced Mohamed Salah off injured in last season's final. Salah makes his return to the competition this week against the Paris Saint-Germain of Neymar and Kylian Mbappe, in the most glamorous of the opening fixtures. No club competition boasts such a concentration of individual talent as this, the stage of some of the greatest achievements in the careers of Ronaldo and Lionel Messi. That duo have been central to the longest spell of sustained dominance by one country in Europe's leading competition -- five straight wins for Spain -- since English clubs won the trophy six years in a row from 1977 to 1982. Pep Guardiola's Manchester City are among the favourites, but the competition among the elite will be intense. 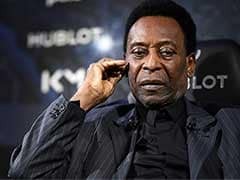 "The Champions League is a very difficult competition but a club like Bayern Munich must be looking to win it," said Bayern's James Rodriguez recently. There is still plenty of variety this season, as 14 of the competing sides this time were not involved 12 months ago -- former winners Inter Milan return after a seven-year absence, while Young Boys and Hoffenheim feature for the first time. Nevertheless, the reality is that we are moving nearer to a closed shop at Europe's top table, and only six sides have come through the qualifying rounds to make the group stage, compared with 10 a year ago. The dominance of the elite means very few of the leading sides are likely to be eliminated in the group stage, and occasions like PSG's trip to Liverpool are really just tasters of what lies in store in the knockout rounds. 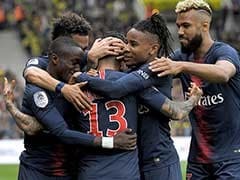 A new prize pot promises to entrench the dominance of Europe's giants, with the total amount of money being distributed to the 32 teams rising steeply from 1.3 billion euros (USD 1.51 billion) to just over two billion euros this season. The winners can expect to pocket around 70 million euros just in prize money, plus a large amount from TV. In addition, UEFA have now introduced an extra prize pool based on teams' coefficient rankings -- Real Madrid's status as the top-ranked side guarantees them another 35 million euros. 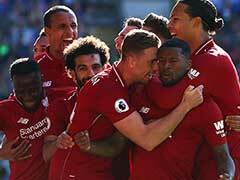 The rich get richer while the relative have-nots continue to fight off the scraps, and it is a situation that jars with UEFA president Aleksander Ceferin's stated ambition to introduce greater competitive balance. "The gap between the big ones and the small ones is bigger and bigger. We would probably be naive to think that we will stop it completely, but let's try to slow it down at least," Ceferin said recently.